Alphabet With Animals. Funny Cartoon And Vector Isolated Items. Royalty Free Cliparts, Vectors, And Stock Illustration. Image 24028653. Vector - Alphabet with animals. Funny cartoon and vector isolated items. 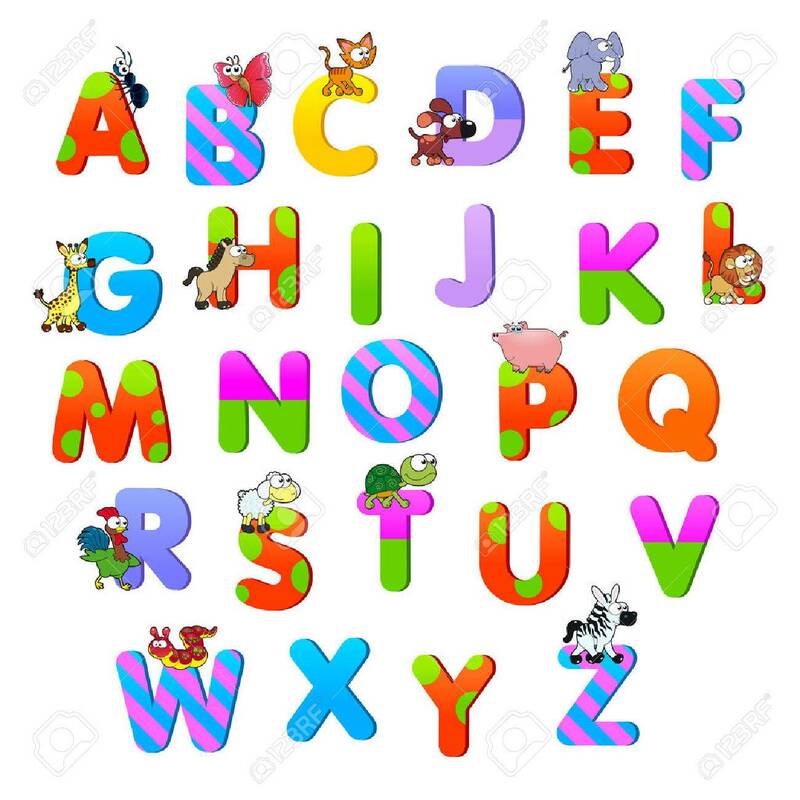 Alphabet with animals. Funny cartoon and vector isolated items.